The Mauritania Railway is a 704-kilometer line linking the iron-mining center of Zouerat with the port of Nouadhibou. 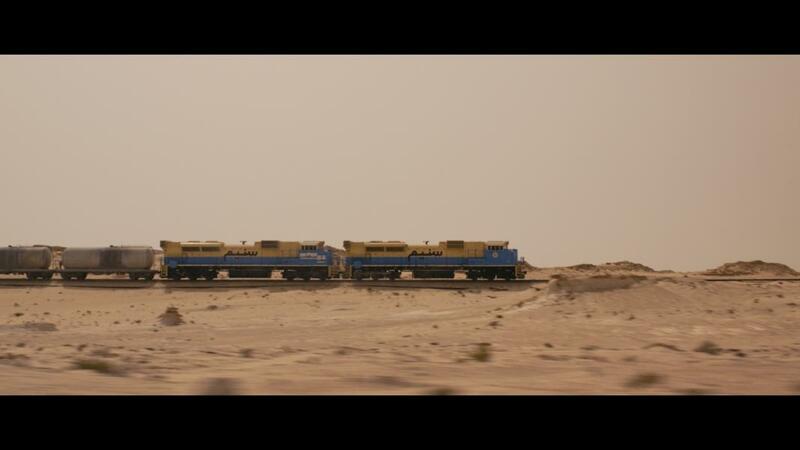 Atop a hopper car, we journey through vast Saharan landscapes with the people who rely on the train for their survival. MACGREGOR (Madrid, ESPAÑA, 1980). Gran amante de la velocidad y coleccionista de coches clásicos, es un director de publicidad y cine que alterna el trabajo como director de fotografía. Tras graduarse en Comunicación Audiovisual por la Universidad Europea de Madrid ha dirigido "18 segundos" (2008), "Uyuni" (2010) y "Similo (2014)", entre otros, cortometrajes que han acumulado más de 50 premios en festivales por todo el mundo. En 2015, Macgregor escribió, produjo y dirigió "Los Angeles 1991", ganando numerosos festivales nacionales e internacionales, entre ellos el primer premio en el Festival internacional de cine de Guadalajara (México). MACGREGOR (Madrid, SPAIN, 1980) is a Spanish commercial film director, cinematographer, photographer, car enthusiast and racer. 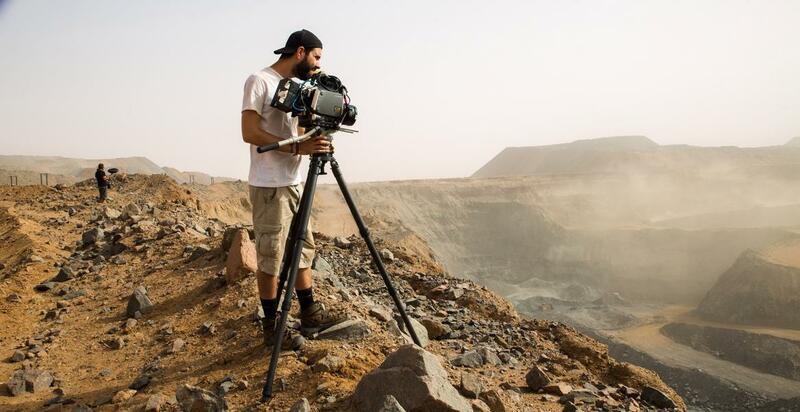 After graduating with a degree in Visual Communications from the European University of Madrid he went on to write and direct "18 seconds" (2008), "Uyuni" (2010), and "Similo" (2014), short films that have won more than 50 festival awards combined. In 2015 Macgregor wrote, produced, and directed "Los Angeles 1991", which has won numerous film festivals, including the Guadalajara International Film Festival (Mexico). Macgregor is also a sought after director of photography known for his unique visual style and cinematic vision. In his spare time Macgregor enjoys spending time with his growing vintage car collection.